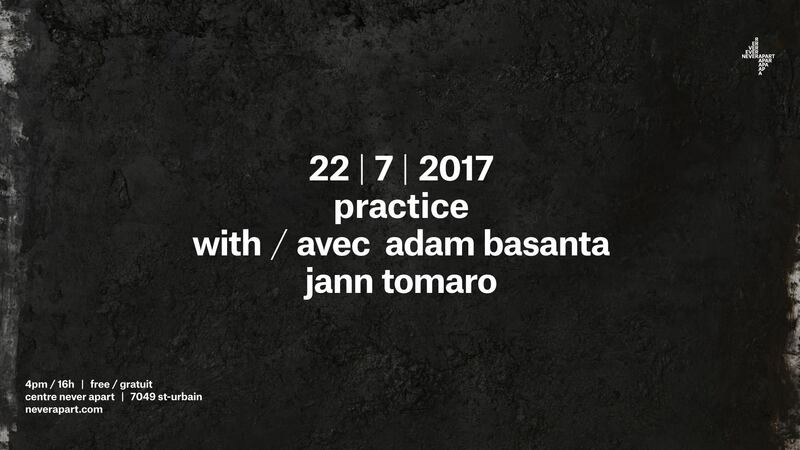 sound artist and experimental composer adam basanta will create an in-situ improvised sets of minimal, slow evolving music. Straddling the line between the meditative and the ecstatic, the two sets will combine sine wave beating patterns, field recordings, white noise, and polymeric rhythms, spatially distributed throughout a DIY surround sound system. for more info on adam basanta pls see here.